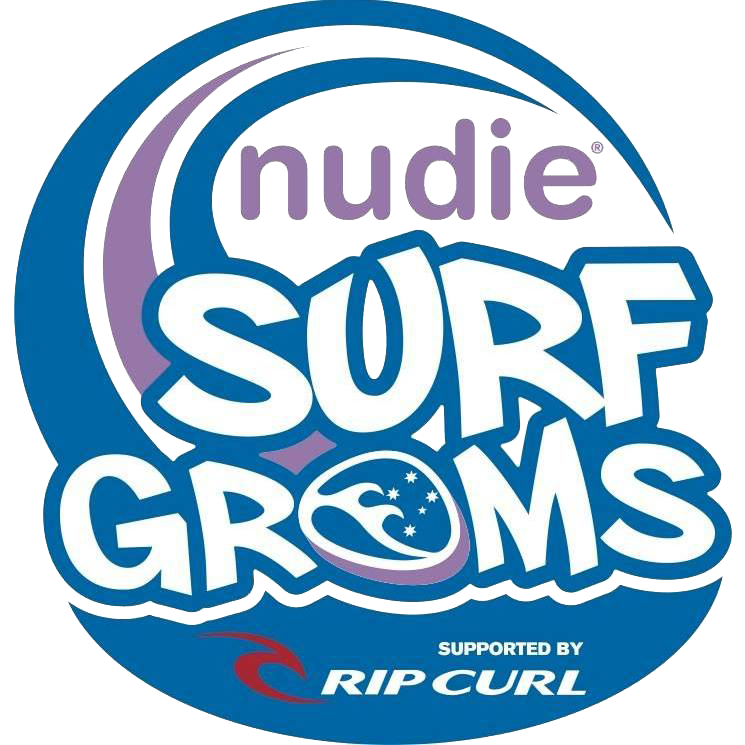 Book your nudie SurfGroms program with Surfing Services at Currumbin Alley today. Australia’s #1 Delivery Centre! We are based at Currumbin Alley on the Gold Coast. Probably the #1 learn to surf Gold Coast experience is right here! Surfing Services Australia offers some of the best learn to surf and high performance surf coaching programs in Australia. Our coaches are all highly experienced surfers and probably some of the best coaching in the world. 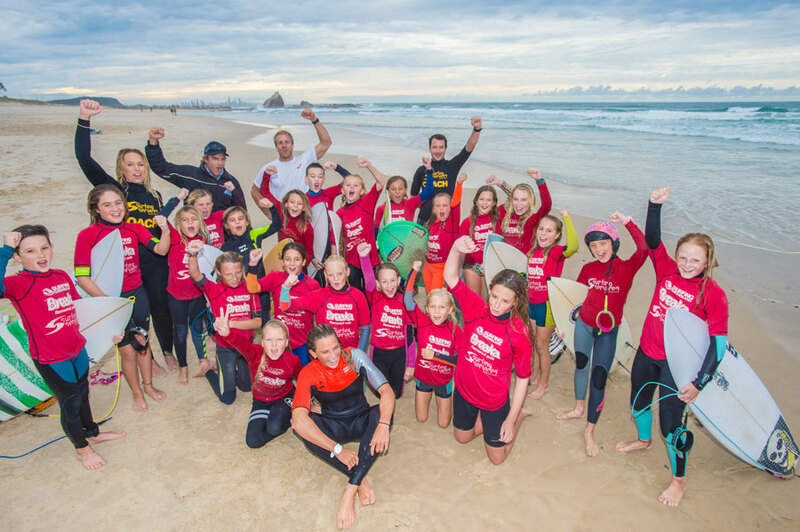 Furthermore, our school is the only Surfing Australia approved coaching centre at Currumbin Alley. So choose us for the best learn to surf Gold Coast experience available, or the ultimate high performance coaching opportunities you could wish for! nudie SurfGroms, what skill level are you? nudie SurfGroms features 5 distinct skill levels in surfing. Each level must be achieved and signed off by your coach before moving onto the next. Level 1 is designed for complete beginners as an introduction to surfing and the ocean environment. At the other end of the scale, Level 5 is conducted in 3-4ft conditions, and in which participants must demonstrate a competency in linking manoeuvres together on the open face of a wave and demonstrating a thorough understanding of ocean awareness and beach safety. 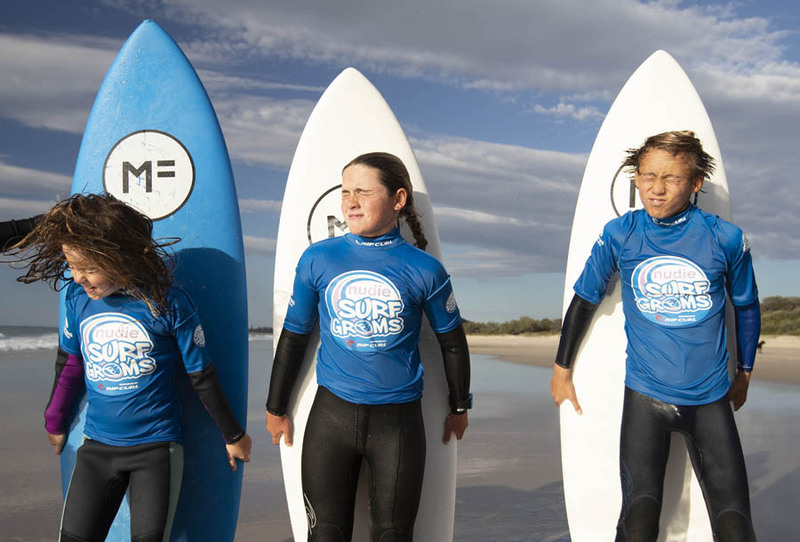 Each year Surfing Services Australia run The annual Go Training with Court Day. Courtney Conlogue is current the World Number 1 WSL Women’s Surfer. The event is run at the picture perfect Currumbin Alley and this year it was held on Saturday 18th June. The best place to learn to surf! 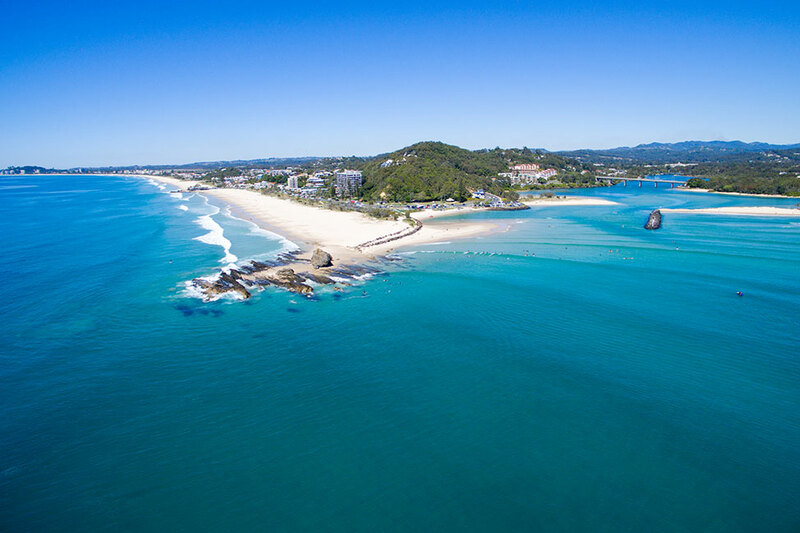 Currumbin Alley is one of the most famous, exciting and fun surf breaks on the Gold Coast. It’s a great place to learn to surf or improve on your surfing. 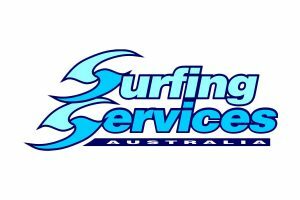 Surfing Services Australia offers surfing lessons for all ages and all levels from beginners, intermediate, advanced and high performance. Come surfing with us today! We are Australia’s leading nudie SurfGroms delivery centre located at beautiful Currumbin alley on the Gold Coast. 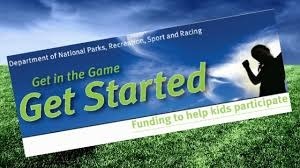 We hosted the new season launch with Mick Fanning in September so come down and join us for a new look program! 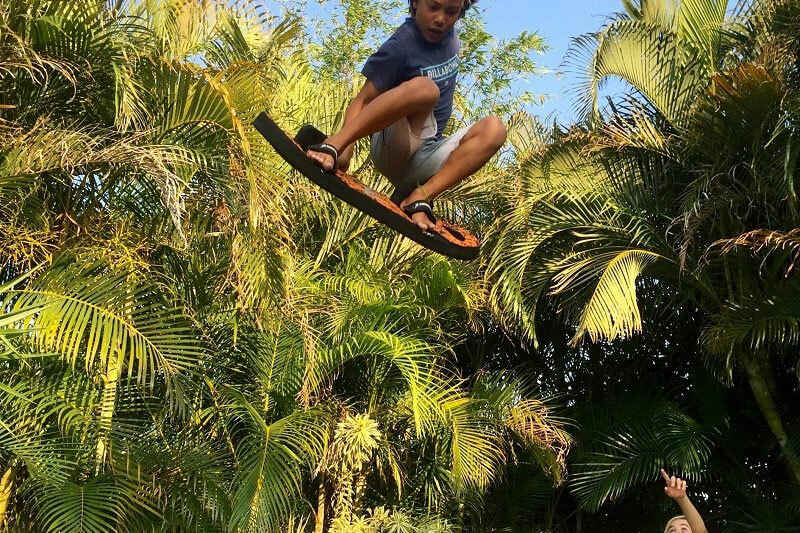 All groms can now register directly on our website. Simply click the link below to check out our program dates and times. It’s always more fun when you surf with your friends so make sure you share this offer with as many of them as you like! Don’t delay, make sure you BOOK TODAY soon as our programs will fill up fast. We look forward to surfing with you soon! Always be the first to hear about our giveaways and promotions, making sure you stay up to date with our programs and all the latest surf news. SUBSCRIBE TODAY - Receive 10% off your next booking!